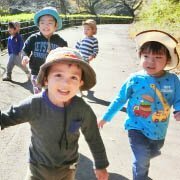 Our location is just across from Tamagawa station west exit and we are surrounded by two big parks. 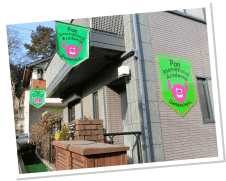 It is a very convenient and good atmosphere. 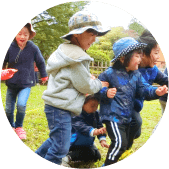 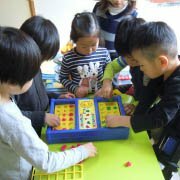 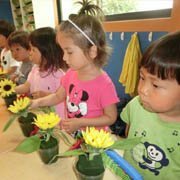 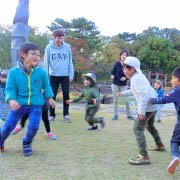 You can learn English while having fun in a great educational environment that is located between two big parks: Tamagawadai park and Seseragi park.